We often hold animals up as examples of dedicated and selfless parenting. Animal mothers ferociously protect their young, sometimes standing up to predators much stronger than themselves. That’s not to say that all animals are gentle parents. In fact, some have pretty harsh parenting styles. 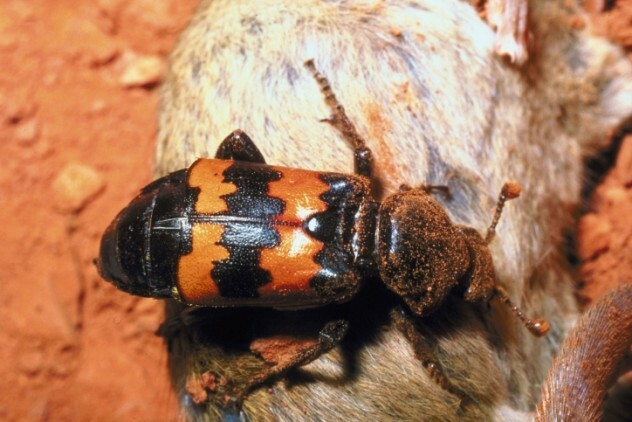 A burying beetle’s diet consists of the rotting carcasses of birds and small rodents. Once a carcass is found, a number of beetles will wage war over who gets to keep it. The strongest couple will usually prevail. They then bury the carcass and the female lays 10–30 eggs in the soil above it. Burying beetles are among the few insect types where both parents take care of their young. This requires careful food rationing. The larvae are usually able to feed themselves but will often resort to “begging” for regurgitated food. With up to 30 kids screaming for their attention, it’s no wonder that the parent beetles occasionally snap. Greedy offspring get taught a harsh lesson—by being devoured. Consuming the most nagging larvae helps keeps the rest more honest about their dietary needs. 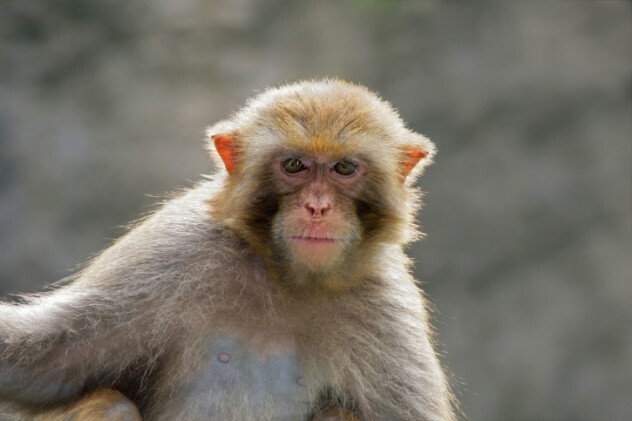 Rhesus macaques are easily recognizable by their red faces and brown fur. They hold the honor of being the first primates to ever go to space. Rhesus macaques usually live in large social groups called “troops.” They raise their children in an open, communal atmosphere of the troop. Just like us. Tropical skinks are a type of lizard that (shockingly) live in the tropics. Females lay up to 13 eggs during the breeding period. There are many threats to a skink’s clutch of eggs, mostly from egg-eating snakes. Skinks typically attack the invading snakes in an attempt to protect their eggs, but if snakes begin to attack more frequently, the mother skink will use a curious strategy: She will eat her own unhatched eggs. This move is reminiscent of “scorched Earth” tactics. 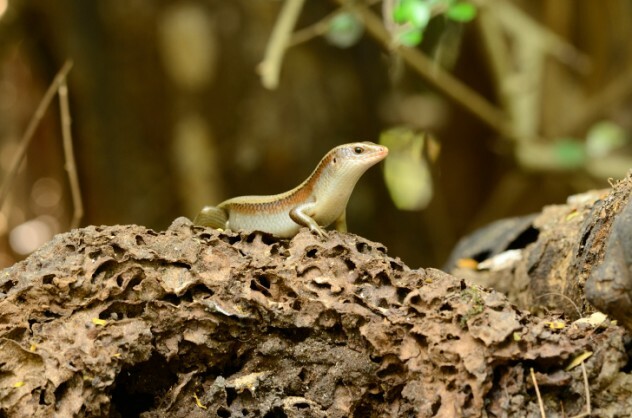 The mother skink prevents predators from getting her eggs, while recycling egg materials, so that she can try again with a future brood. She is especially likely to resort to this strategy if she’s already carrying another clutch of eggs in her belly. While it makes good sense for the mother to wait on better times, the unborn skinks can’t be all too happy with this parenting approach. Mustached tamarins are found in the Amazon. They’re black and have what looks like an upside-down white “heart” on their face. The heart resembles a mustache, hence the name. Despite their deceptively cute looks and small size, tamarin mothers aren’t always gentle and kind. 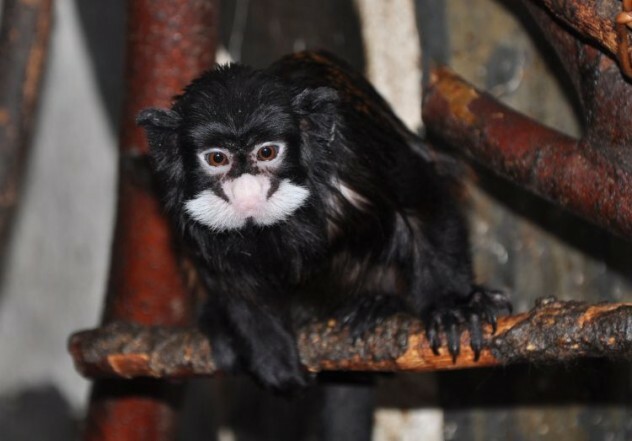 If they believe that an infant has a low chance of survival, they may simply kill it to “cut their losses.” While it’s common for many animals to weed out the weaker babies, mustached tamarins were observed to do this in an especially gruesome way—by throwing their babies out of trees. Harp seals are named for the harp-shaped rings on their backs. 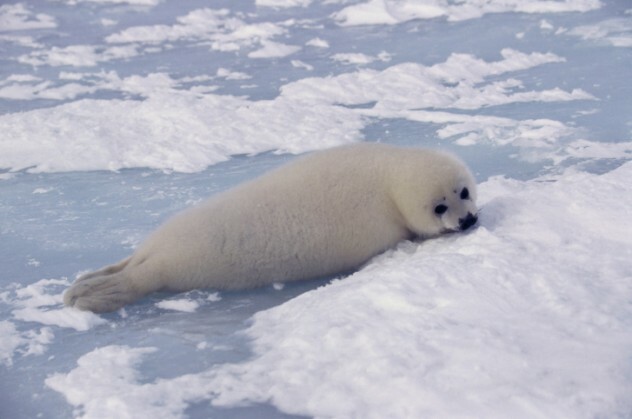 Harp seal mothers give birth to a single pup in late February or March. She will protect, care for, and feed them—for about two weeks. After that, the mother says “enough is enough” and abandons the baby alone on ice. Abandoned pups have to survive on their own fat reserves. 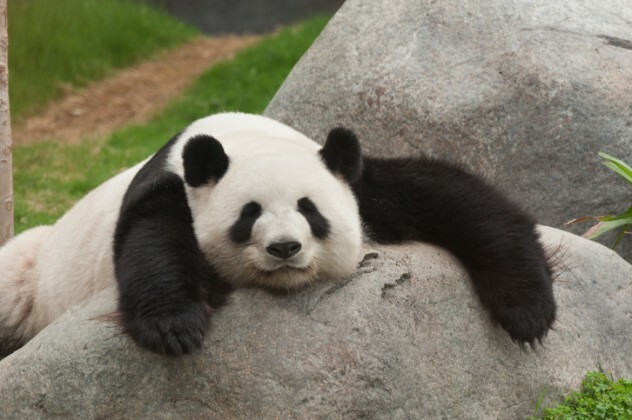 They fast for around five weeks after being left alone and lose up to 10 kilograms (22 lbs) of body weight. Only then will they gradually start to feed on crustaceans and small fish. This parenting style ensures that the pups quickly develop the skills necessary to fend for themselves. 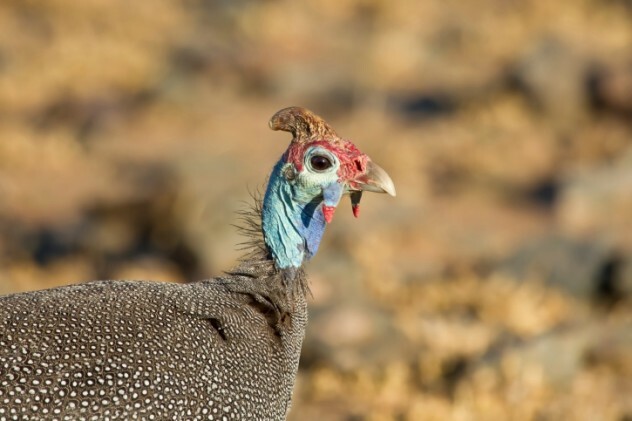 Guinea fowl are indigenous to Africa but have been domesticated and bred as livestock elsewhere. The guinea fowl mom doesn’t seem to care much about the well-being of individual chicks. She will drag the flock through wet and cold grass and travel over long distances, expecting the rest to keep up. Because of this, a number of chicks die of getting too cold and wet. Others become exhausted on these long journeys and fall behind. For that reason, farmers are advised to use hen mothers to raise the young guinea fowl chicks. The mother moose is the ultimate protective parent. During the first year of a calf’s life, she will guard it tirelessly. Anyone who gets between a moose mom and her calf is in for a world of hurt. But that all changes when mom is expecting a new calf. Once that happens, the mother moose will viciously chase away the calf she was protecting so diligently. Naturally confused by this turn of events, the calf will attempt to rejoin its mother, only to be chased away again. The calf will then follow its mother at a distance. After a few days of rejection, the calf will finally give up and leave. Sure, any animal is forced to leave home eventually, right? 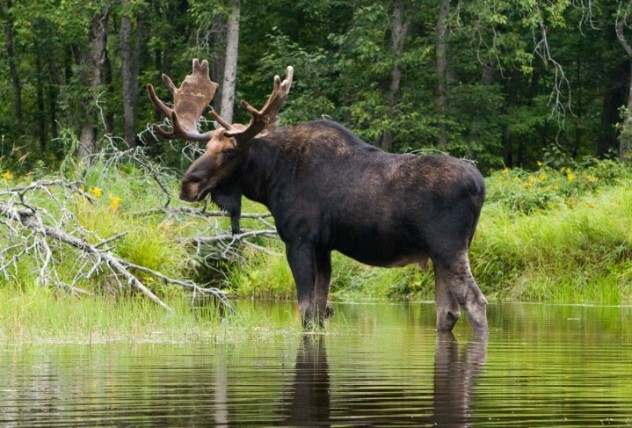 The problem is that during all this confusion and mooning around at its mother, the young moose is quite vulnerable and may fall prey to a wolf or a bear. But if the calf survives, he learns independence quickly and begins to fend for himself. 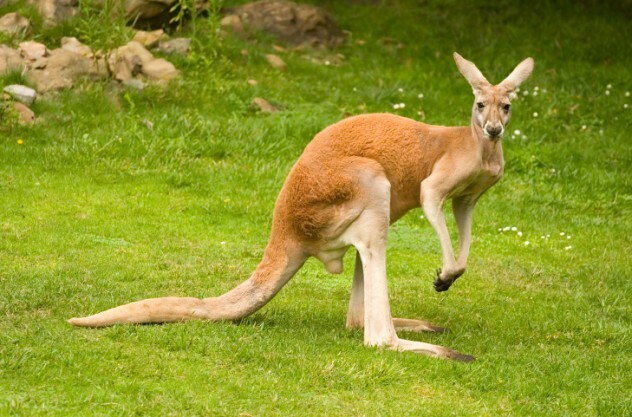 Red kangaroo mothers usually feed three different babies, called joeys, at the same time. These joeys are in three different stages of development. One is old enough to live outside the pouch but still needs mom’s milk. Another lives inside the pouch and gets fed there. The last is at an embryo stage inside the uterus. Talk about a multitasking mom! Sadly, when droughts occur, mother kangaroos are forced to make a tough parenting decision. Unable to produce enough milk for all three, mom will stop feeding the oldest one, leaving him to his own devices. This usually means that the oldest joey doesn’t make it. While this approach seems ruthless, it allows kangaroos to raise a higher number of joeys far more efficiently than humans (also partly due to the fact that most humans don’t raise joeys). 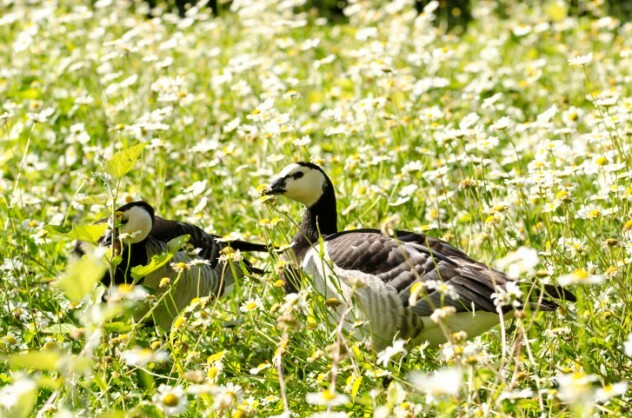 Barnacle geese are found in the northern regions of Greenland, Norway and Russia. In order to protect their eggs from predators—mainly arctic foxes and polar bears—barnacle geese build their nests on mountain cliffs. While this makes their offspring hard to reach, it presents another challenge: Vegetation that barnacle geese feed on is found at the bottom of these cliffs. Parents don’t bring food to their offspring, which means that baby goslings have to come down to feed. But three-day-old goslings are unable to fly, so they are basically forced to perform “controlled” falls. They jump out of the nest and stumble down cliffs, often higher than 400 meters (1,400 ft). Many goslings don’t make it, and even if they do, there’s still a chance of them running into predators below. Daniel Nest writes things. Words, usually. You can visit his blog, read his stuff on Cracked.com or stalk him on Twitter.